With effect from 4 December 2018, Clare Burden of Worcestershire Wills will be returning to practice as a solicitor at Whatley Weston and Fox Solicitors of 15-16 The Tything, Worcester, WR1 1HD. She will continue to draft Wills, prepare Lasting Power of Attorney and Probate Applications And is happy to see clients in the office or in their own homes. Whatley Weston and Fox are a longstanding and well respected legal practice established in Worcester in 1926. They pride themselves in getting to know their clients who stay with them for the long term. 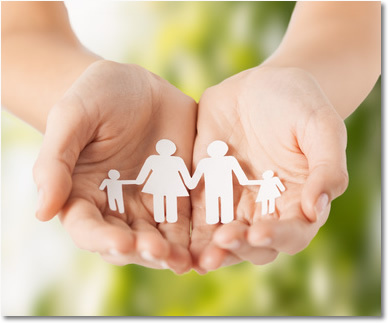 Worcestershire Wills offers an approachable, friendly will writing service along with other private client services including the preparation of Lasting Powers of Attorney, Deputyship Applications and Probate. Both members of Worcestershire Wills are members of the Institute of Professional Will Writers (Trading Standards approved), specialising in Wills, Lasting Powers of Attorney and private client matters. Clare Burden has many years of experience in private practice as a solicitor. Clare set up Worcestershire Wills in 2013 and was joined by Amanda Weston in 2014. Amanda is a Fellow of the Chartered Institute of Legal Executives and also an Affiliate Member of the Society of Trusts and Estate Practitioners with her specialism being in Wills and Probate. Amanda has worked for a number of years as an in house Legal Executive and prior to joining Worcestershire Wills worked for a respected family firm in Worcestershire carrying out Wills and Probate. Jointly Clare and Mandy have over 36 years experience of working in the legal profession. The Institute of Professional Will Writers and its code of practice are approved by Trading Standards and require that its members are DBS checked giving peace of mind to those using the services of an IPW will writer. By making a Will you have control of what happens. If you leave everything to chance and you die intestate, the "intestacy rules" will apply. 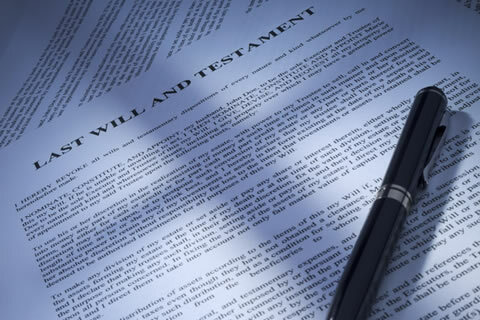 The rules will govern not only who benefits from your estate but also who is able to apply to be your personal representative (read more...). 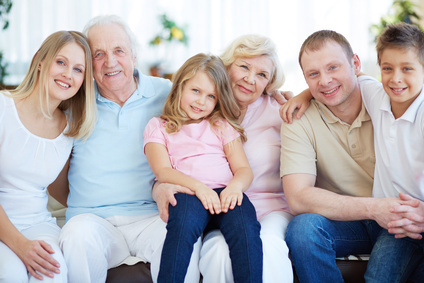 A Lasting Power of Attorney provides an opportunity to make provision in advance for the possibility of you becoming incapable of managing your own financial and welfare affairs. This is even more important now due to life expectancy increasing along with mental incapacity (read more...). 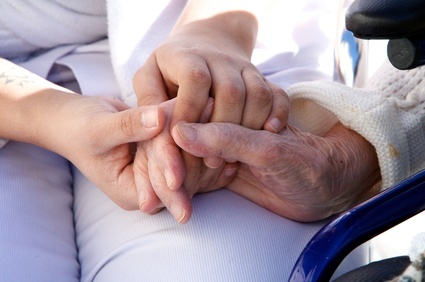 When a loved-one dies there are many things to think about, as well as dealing with feelings of loss and grief. Unfortunately one of those things is money. At Worcestershire Wills we strive as far as possible to take that worry away. (read more...). "A fast and friendly service by Mandy Weston"
"My wife and I recently made the decision that we should do the sensible thing and each make a will. Mandy Weston was recommended to us as someone with the necessary expertise to prepare the documents and so an appointment was quickly made with her. From the outset Mandy was professional and extremely helpful and in a matter of days both wills had been prepared to our complete satisfaction. I do not hesitate to recommend Mandy's services to anyone considering making a will"
Bewdley, Kidderminster, Stourport, Droitwich, Wocrester and across Worcestershire and the West Midlands.